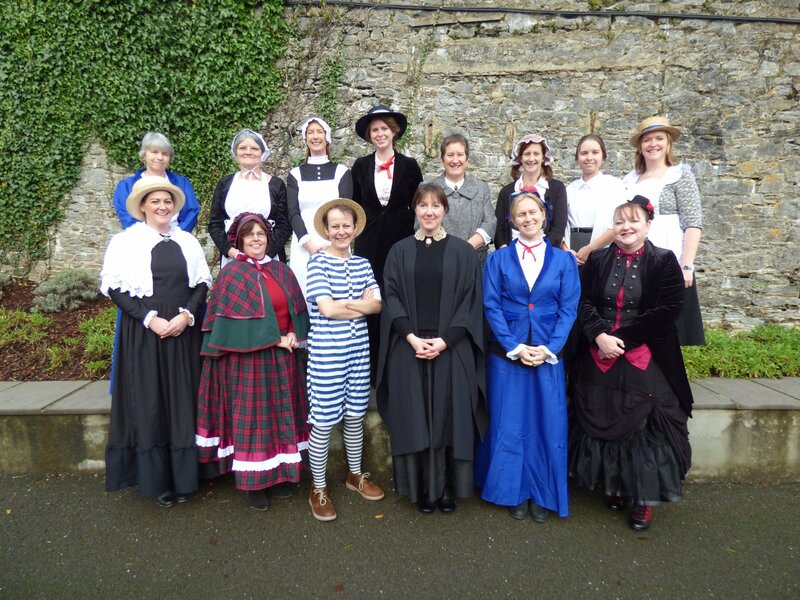 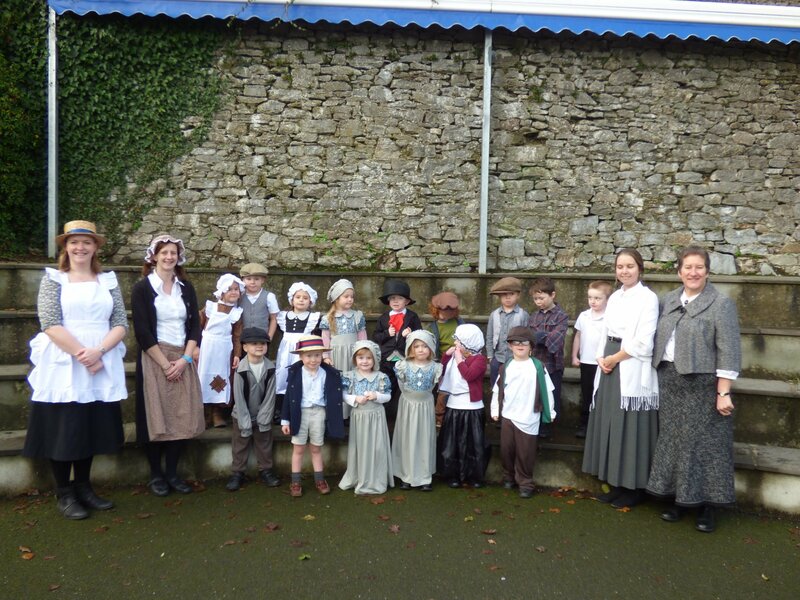 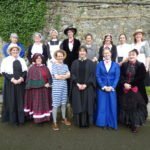 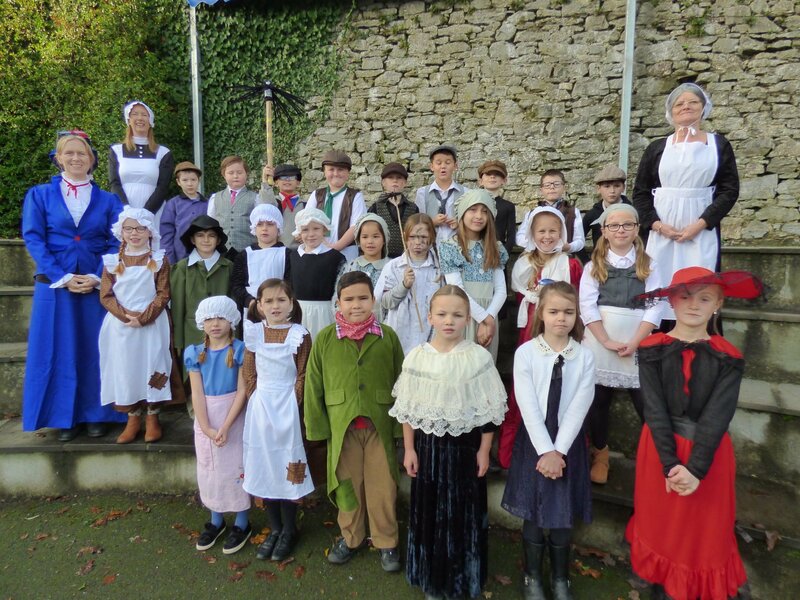 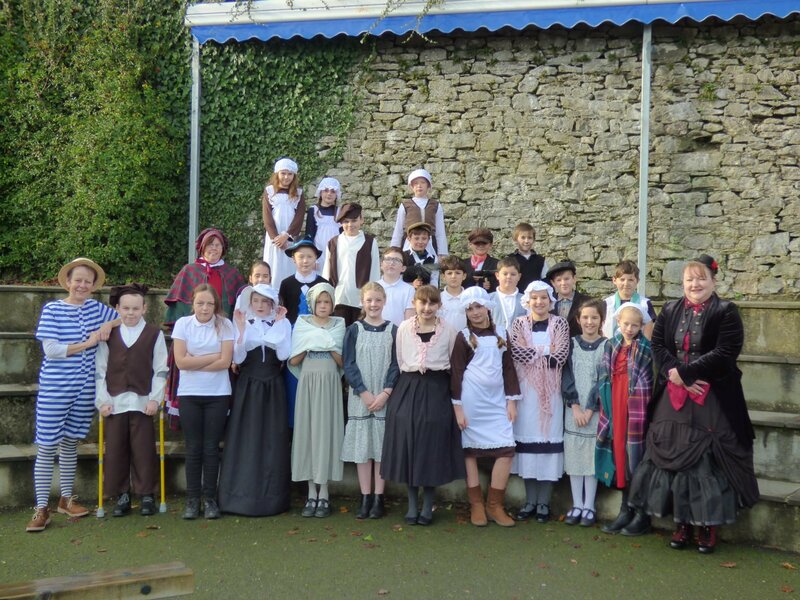 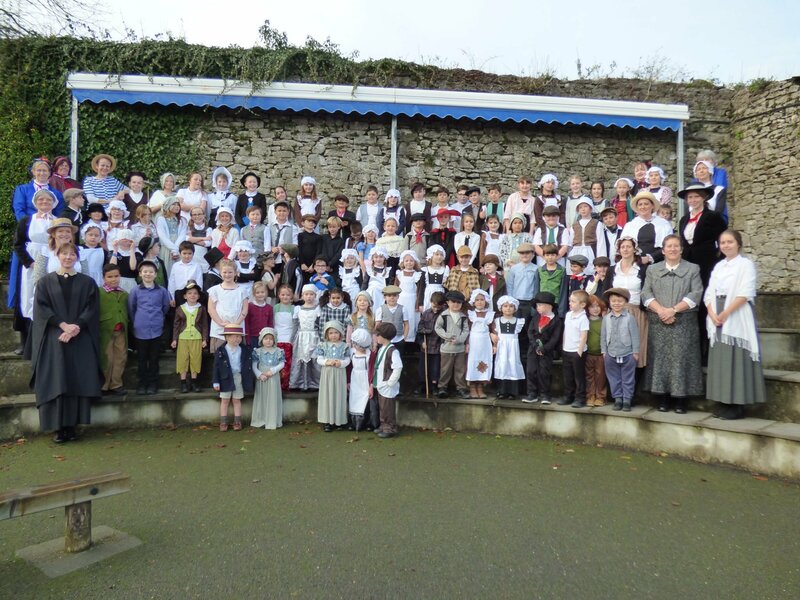 St Mary’s has celebrated its 125th anniversary by having a Victorian Day. 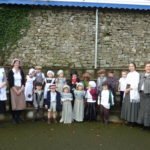 On 4 December 1893, St Mary’s opened its doors to pupils for the first time and at that point had just 22 children on roll. 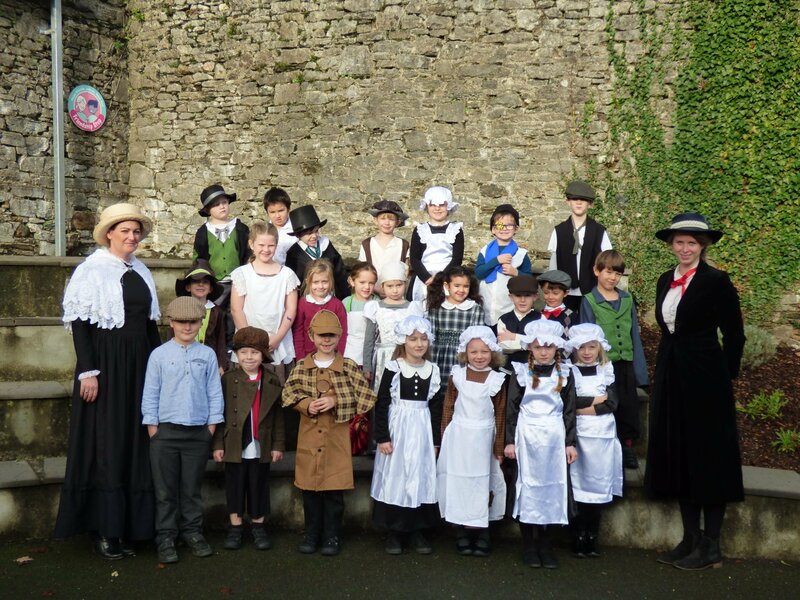 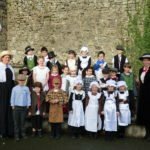 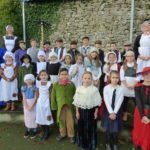 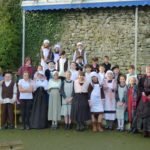 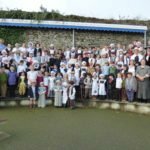 Children and staff dressed in Victorian clothes for the occasion and we created an exhibition of old photographs on the day to which staff and pupils were invited.